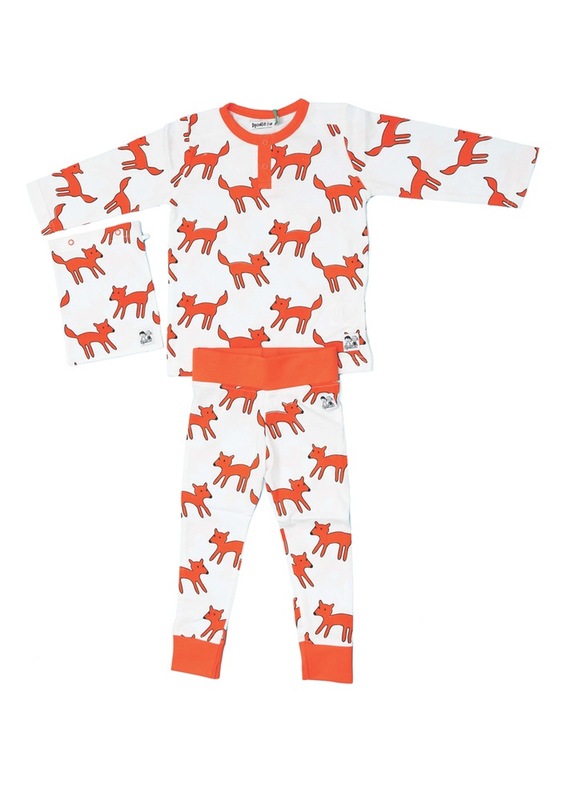 Doodledo make organic, ethical, fun, happy, comfortable clothing for kids. The prints are inspired by the founder and designer's children and their imaginations. WHY WAS IT CREATED: And so began Doodle Do, my second oldest doodling, our family brain-storming on colours and graphics, wild imaginations of a four year old in the mix and friends helping transform some of the ideas onto a blank canvas wall. Doodle Do is very much a family business involving almost every member of the family, I have always been fascinated about my childrens wild imagination's, not always sugary but sometimes a little extraordinary and a little whimsical and they have inspired all the collections. COLOURFUL AND FUN - We dont do bland, we love bright colours and are not afraid of being different. DOODLED NON-CONVENTIONAL PRINTS - Not just sweet and sugary but imaginative and quirky. COMFORTABLE - These are clothes for youngsters who need to play, run and simply hang out in garments that are special and comfy at the same time. WHAT WE SHOULD BUY FROM YOU: Doodle Do focuses on the environment and our products are designed with this in mind. We want to take the world by storm and share all that we stand for. Encouraging a love for nature and our surroundings, letting kids imagine with no pre-conceived notions and believing everything is possible.